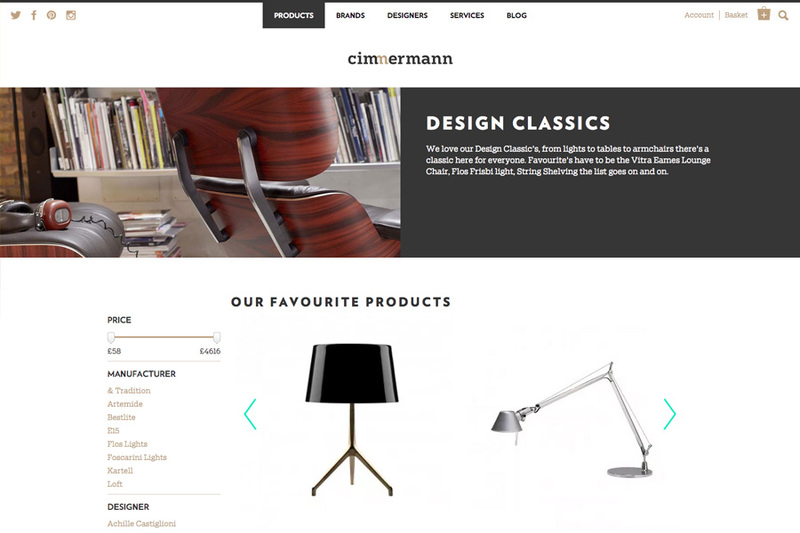 Cimmermann is one of the most successful online furniture stores based in the United Kingdom. In addition to the local market, they operate in nearby markets like Finland and Latvia. Living also caters for the Russian-speaking population in these countries. 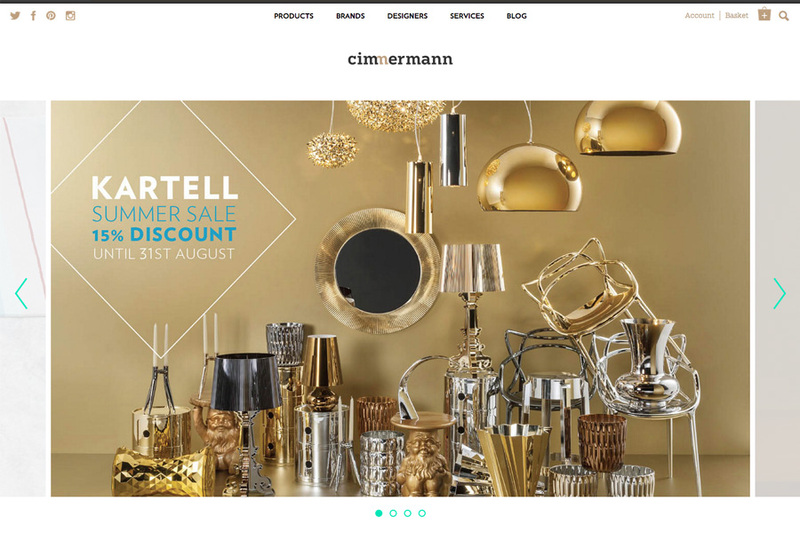 As the client already had a working store and a design approach in place, our task was to adapt it to the Magento platform. Although it is common practice to group all the stores of a company under one website in different languages, we decided to go the other way with this project. We built separate stores for different markets, so our client would have the possibility to take an individual approach with every country and take into account specific cultural aspects and customs. 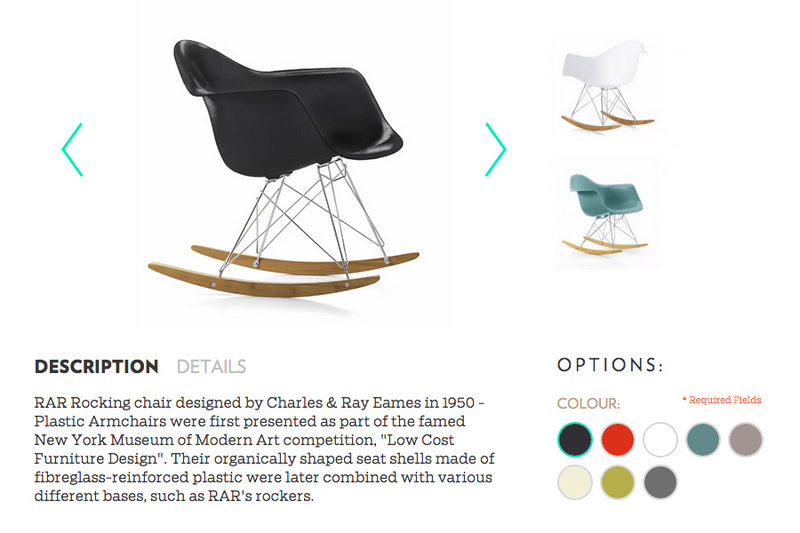 When it comes to buying furniture, it is important to give the customer the best possible understanding of fabrics and all other finishing elements related to the product.